1. What is multiple TOP? 2. Why should you use multiple TOP? 3.How to use multiple TOP? 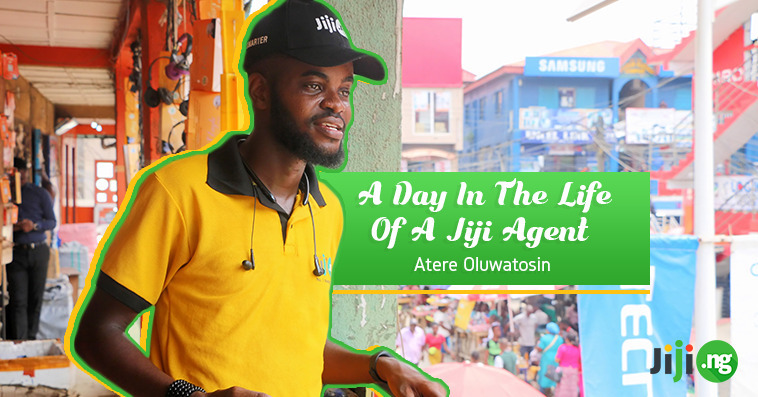 Don’t miss your chance to get a huge boost as a Jiji seller – try the new multiple top promotion and experience a new level of success while making sales on Jiji. Find out how it works and what you’ll get from the new promotion right now! 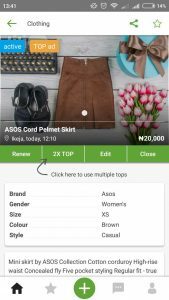 If you’ve ever been to Jiji, you already know that top ads are the ones you see on top of the list while searching for items to buy or simply browsing categories. It’s no secret that buying top promotion can make an ad much more visible to the buyers, increasing the chance of making a sale. Multiple Top is your solution for winning. While selling in competitive categories, it’s nearly impossible to stand out and make yourself visible to the clients – unless you’re promoting your ads with multiple top. This is how you can surpass your competition! 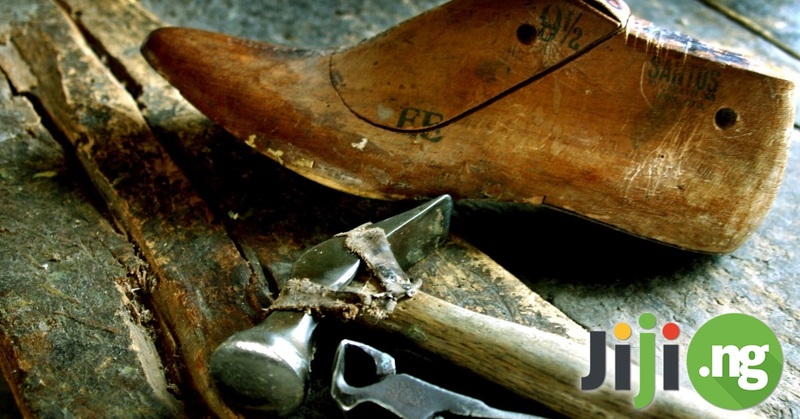 It’s effective – you can get UNLIMITED number of clients. 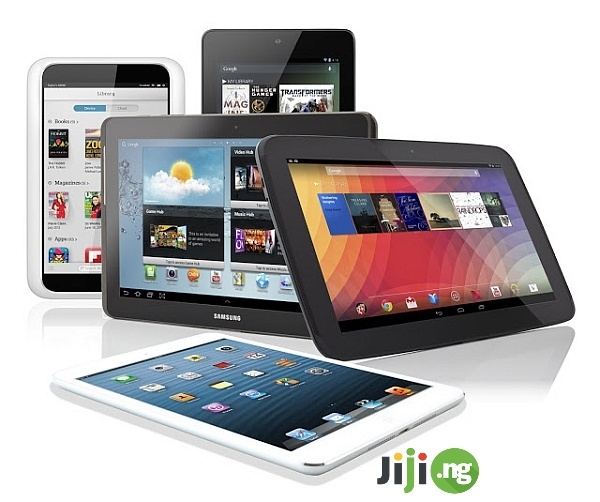 Ready to significantly boost your Jiji sales? Here is what you’ll need to do. Go to Premium services -> Buy package and purchase a top package. 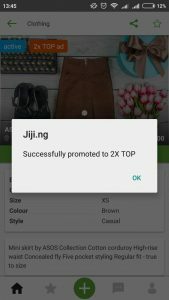 Post a new ad on Jiji or choose the existing ad you want to promote. 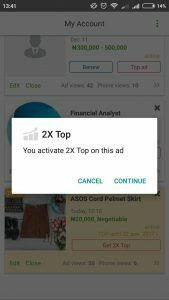 Press “Top Ad” (2X TOP, 3X TOP…) on the advert you want to promote and activate as more Tops on one advert as more clients you want to get. 4.Attract new clients, sell faster, and enjoy the results!